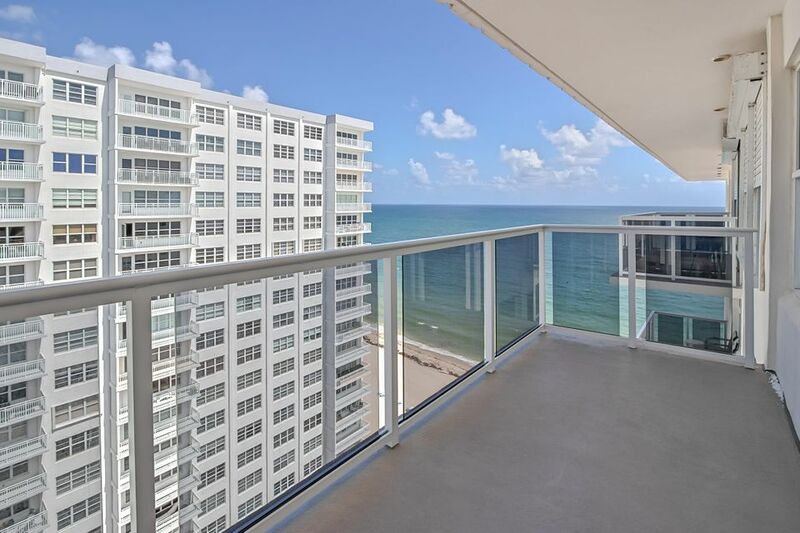 Royal Ambassador is a 17 Story, beach front condo located on the Galt Ocean Mile in Fort Lauderdale, Florida. Built in 1979 this condo community does not allow pets and new owners cannot lease out their unit during the first year of ownership. All ages are welcome. The building has a heated pool, exercise room, beach access and more. View all current homes for sale in Royal Ambassador, Fort Lauderdale, Florida. Click on a listing to the view property details, photos and maps. If you would like to change or expand your search criteria, go back to the Fort Lauderdale search page, or try using our Advanced Search.